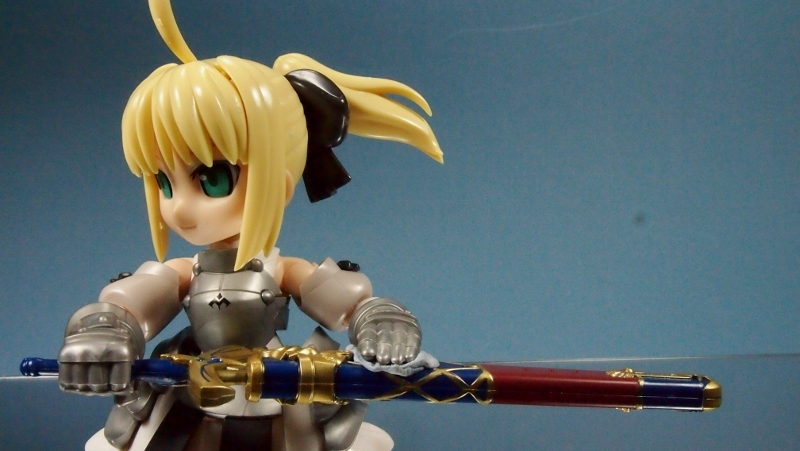 Besides Gundam anime, I seldom watch other series. 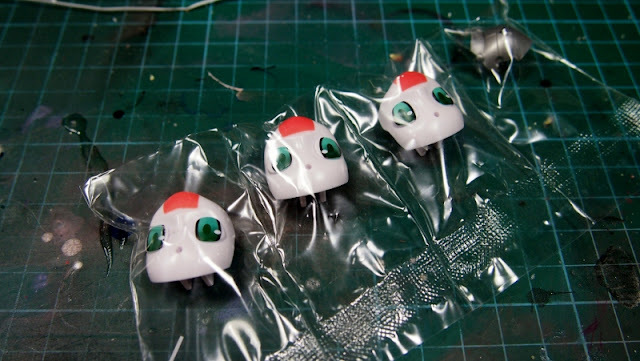 But recently, I started to watch Bleach and got hooked on it almost instantly. 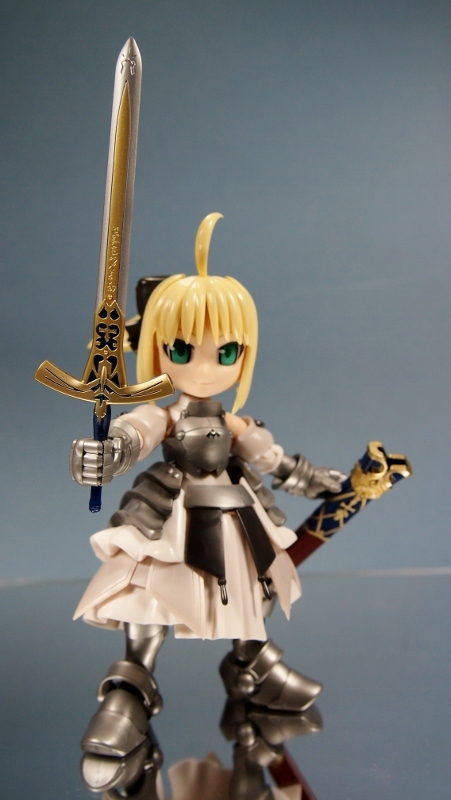 Now, I am watching a bit of Fate Stay Night and it's a nice anime as well. 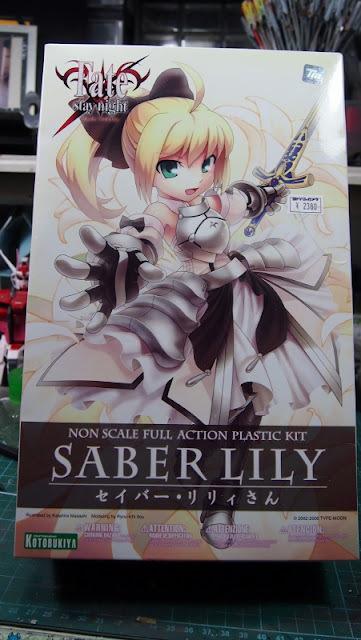 The best part about this is, I get to watch the anime and can buy the resin or plastic figures to work on. 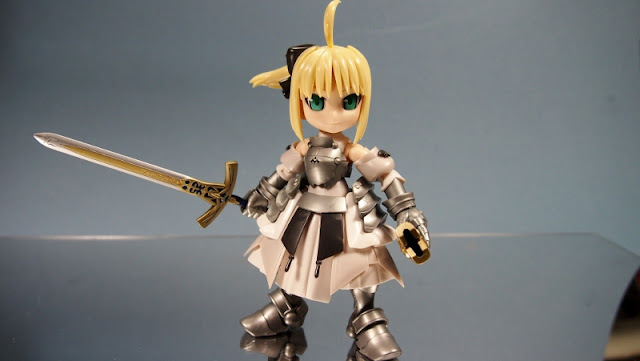 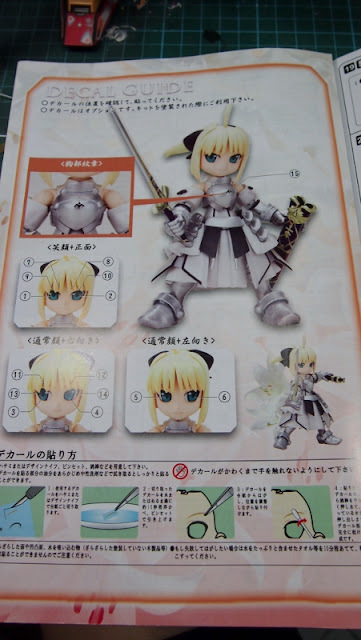 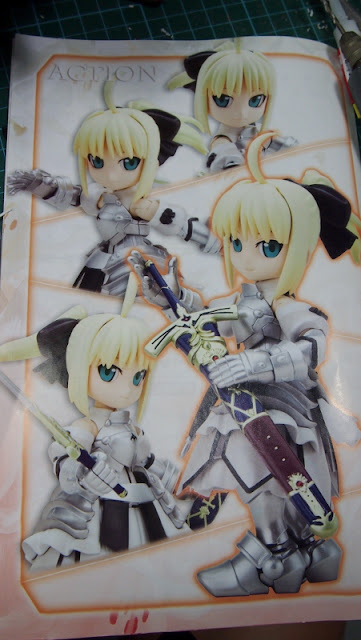 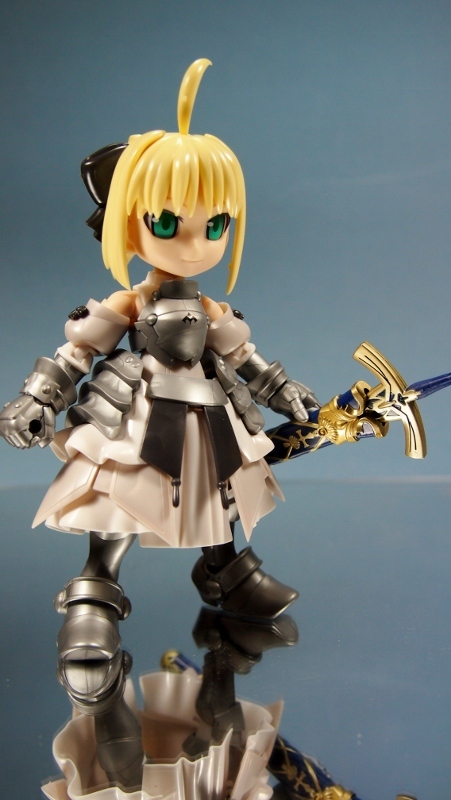 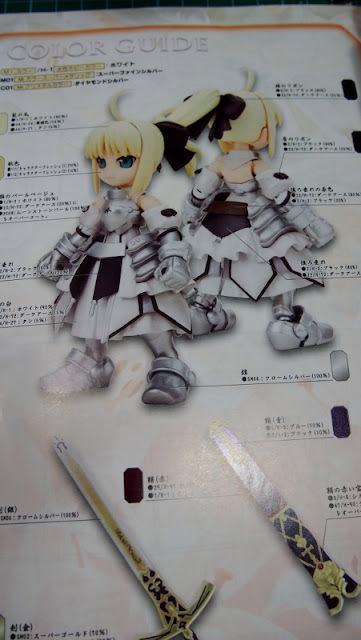 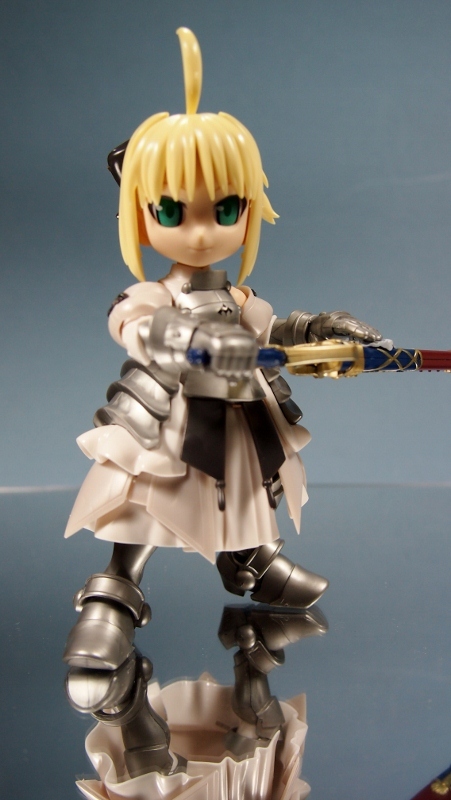 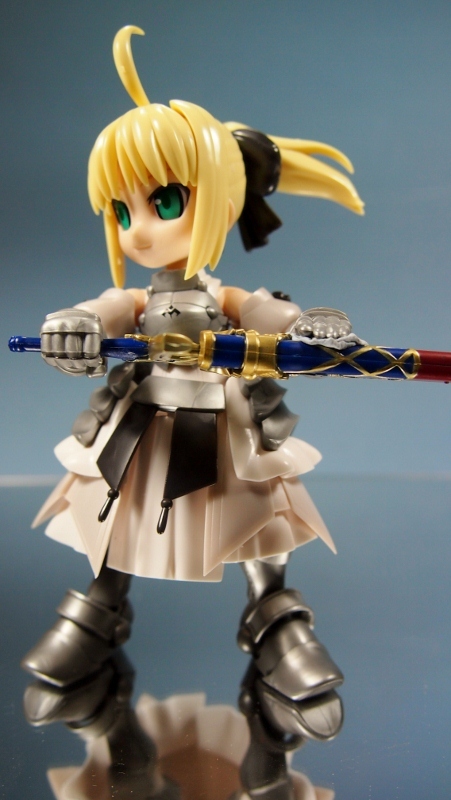 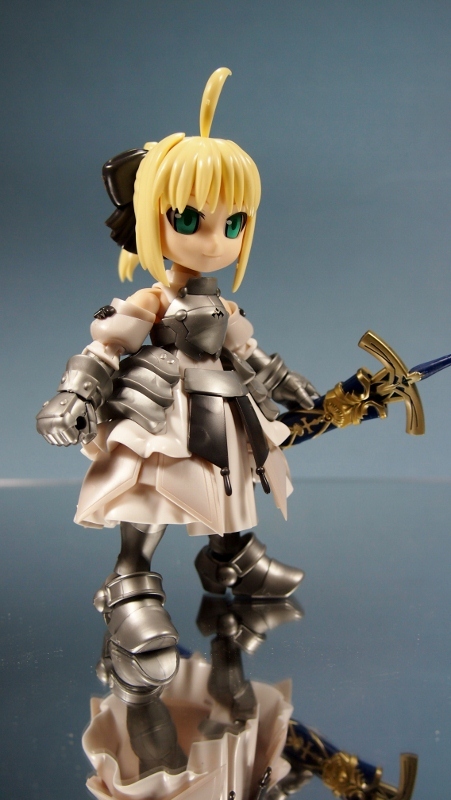 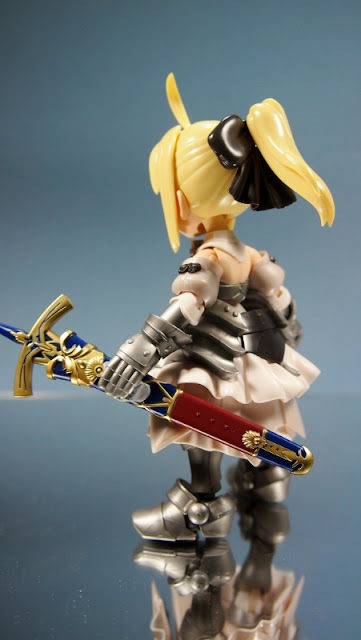 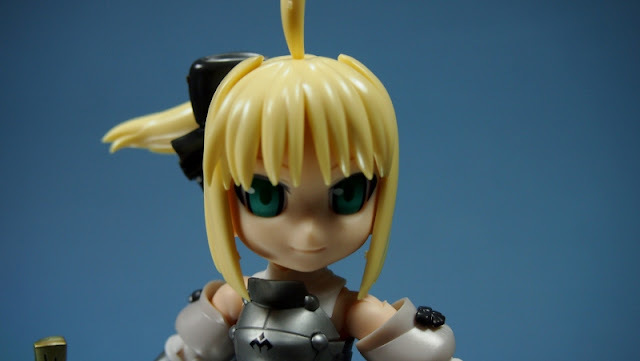 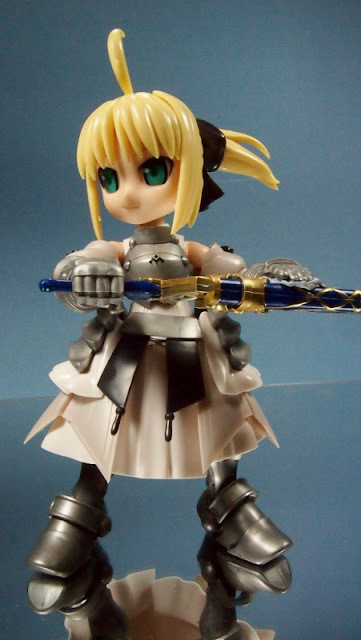 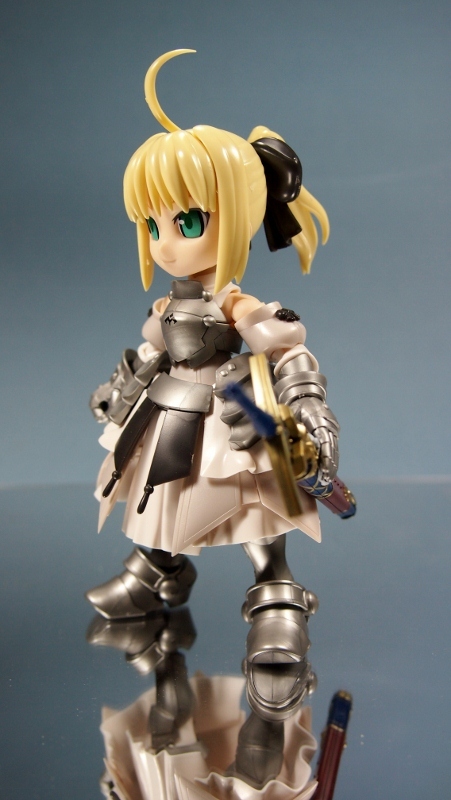 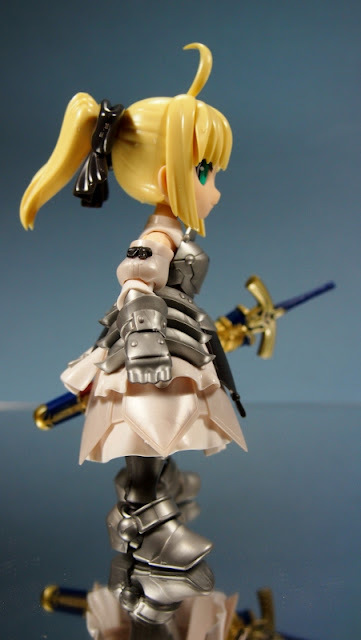 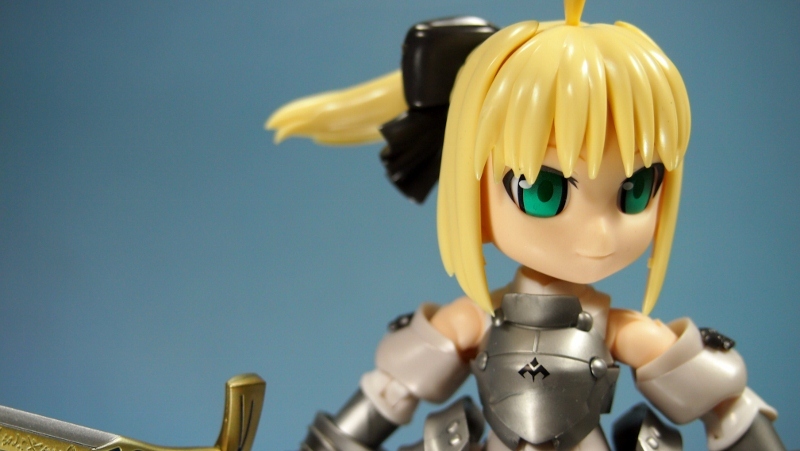 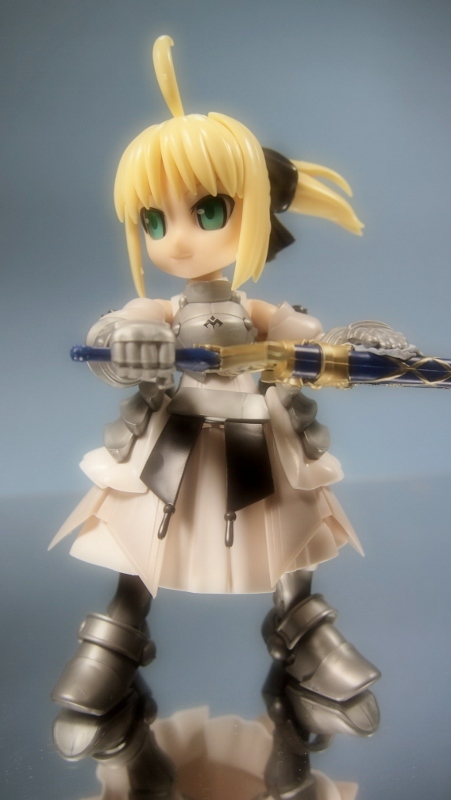 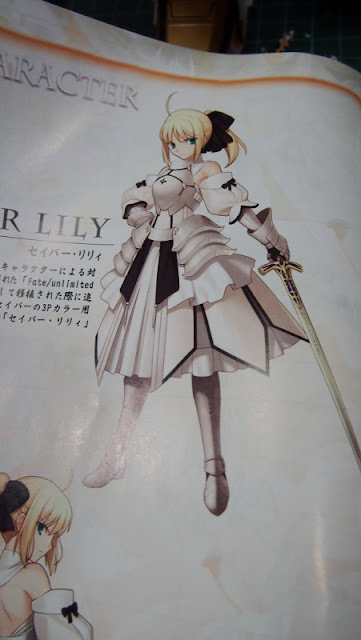 And in this case, Kotobukiya released a non-scale plastic version of Saber, the lead character. 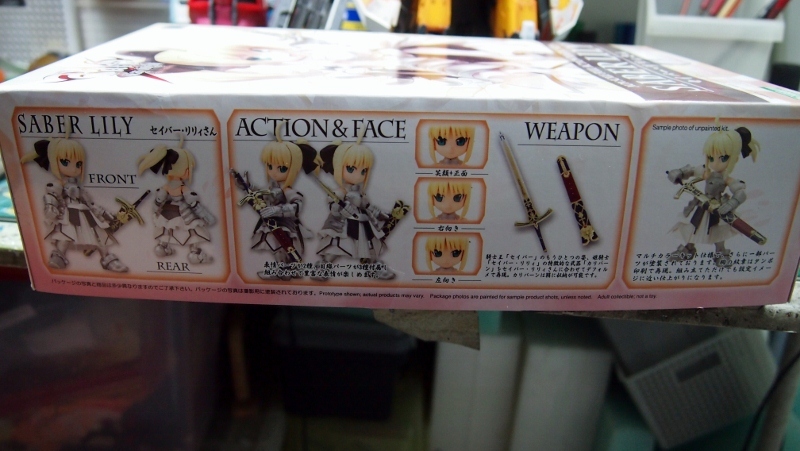 I bought one out of curiosity. There are not many parts. 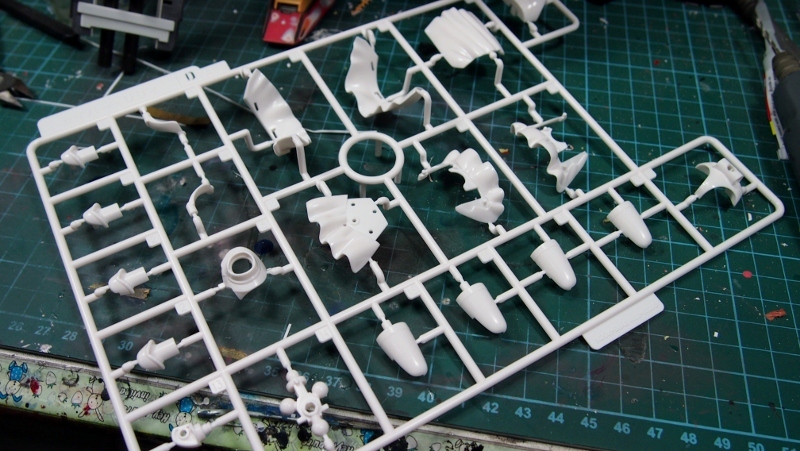 All parts look really sharp and neat. Construction is pretty easy, it's like working on a typical Super Deformed. 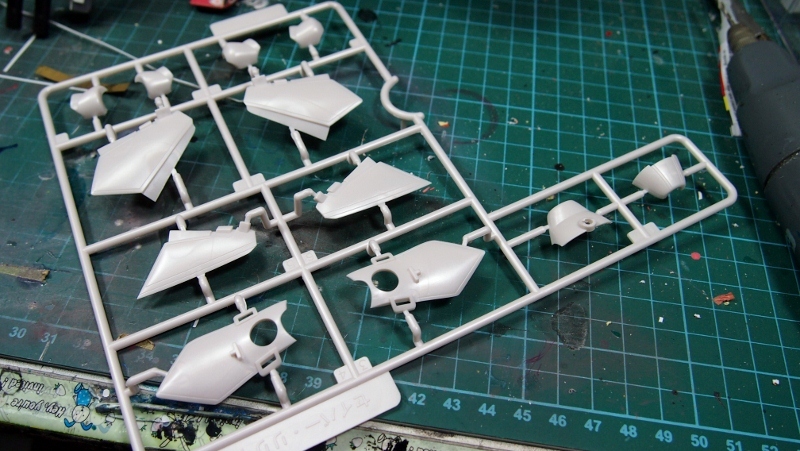 However, I need to trim the pegs to achieve a better fit. 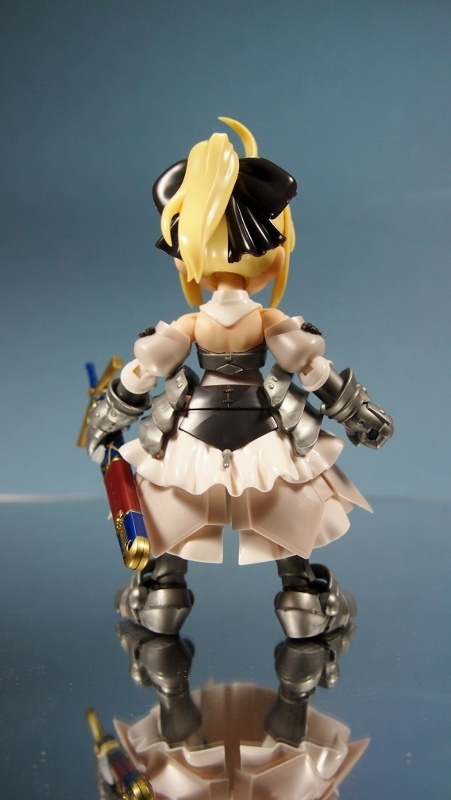 The skirt armors at the sides and back tend to pop out easily. So it can be extremely frustrating during assembly and posing. 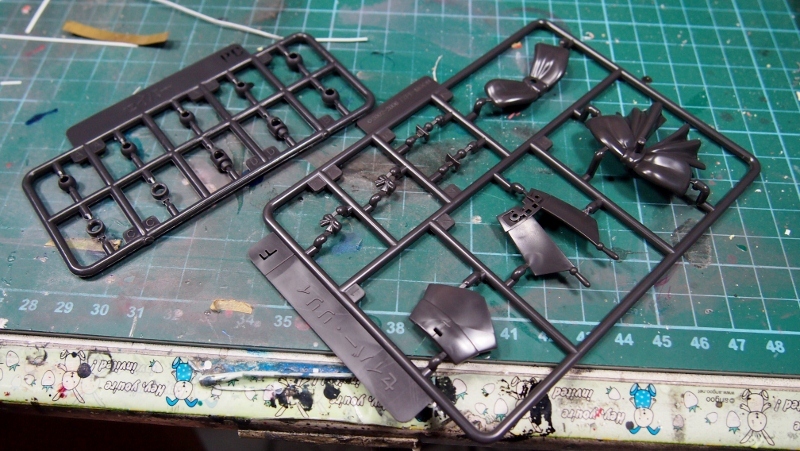 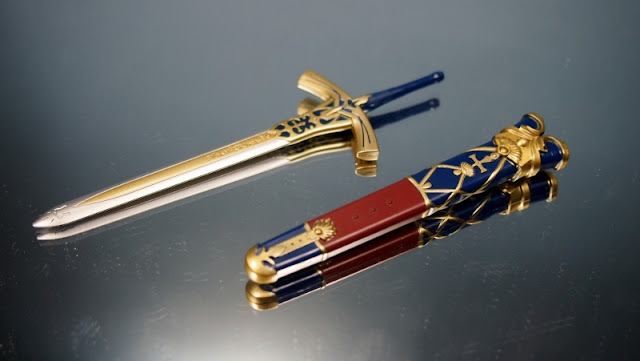 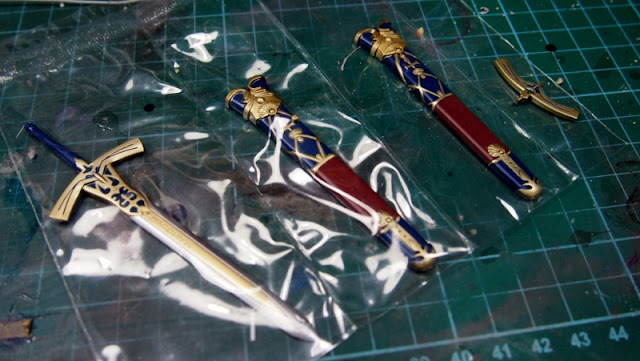 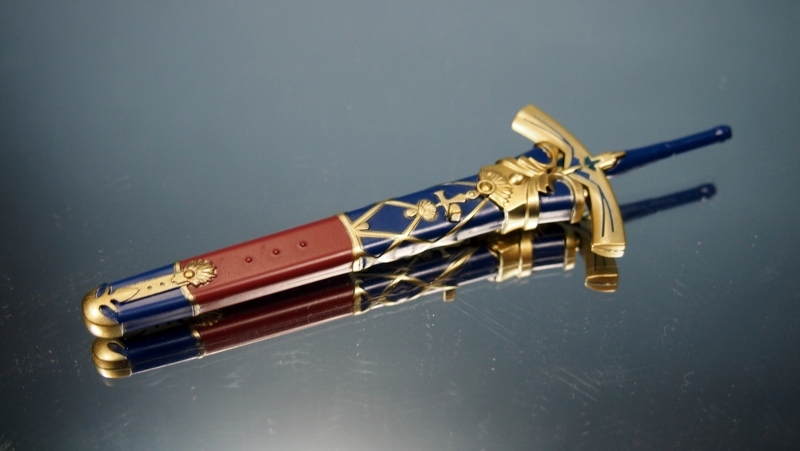 However, the redeeming factor has to be the pre-painted Sword and Scabbard. 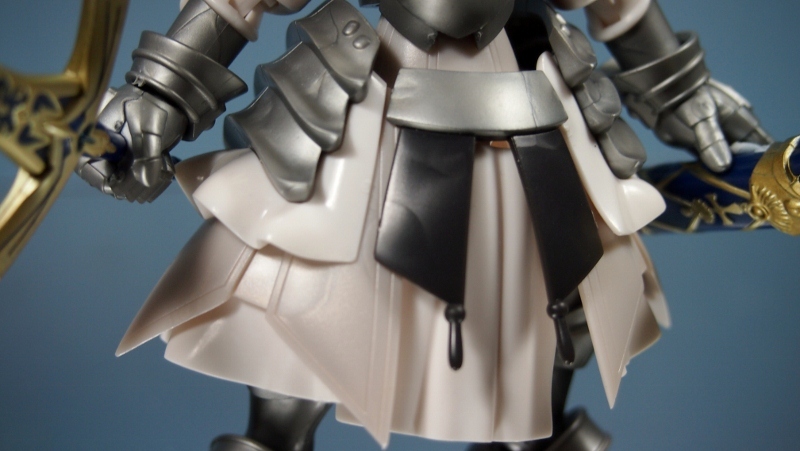 If you look at the details on both, you know what I meant. 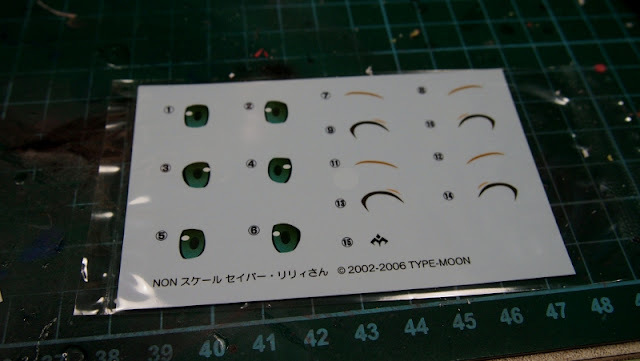 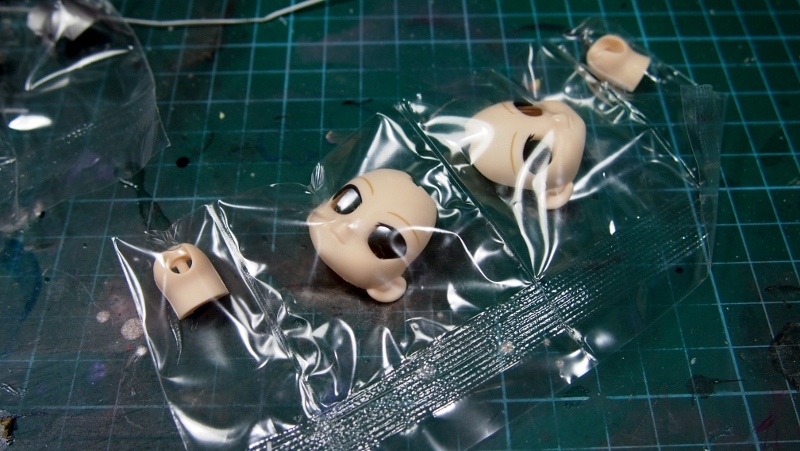 The eyes comes pre-painted or laminated on the face. 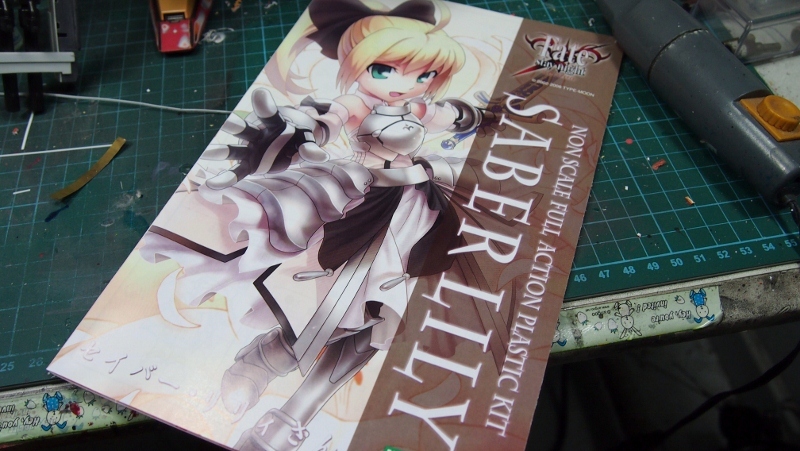 Overall, aside from the skirt armors, this is a nice kit. 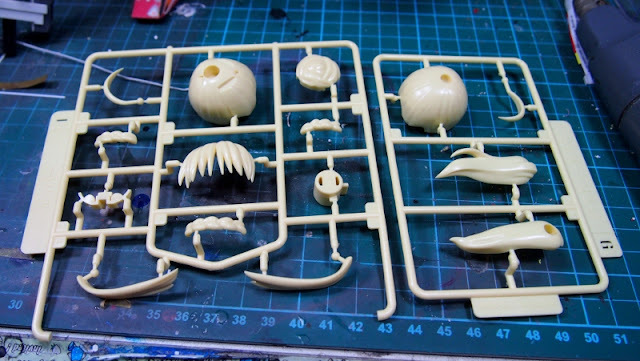 It already looks good unpainted. 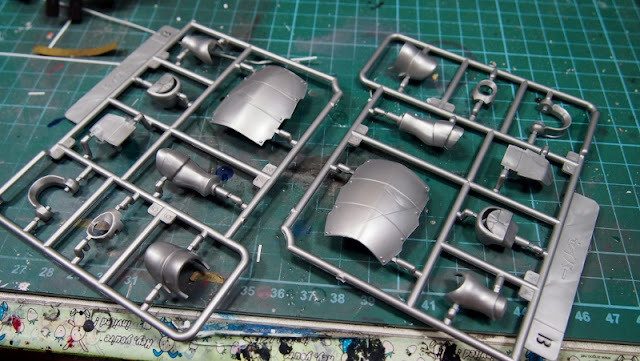 you can imagine how stunning it will look after painting. 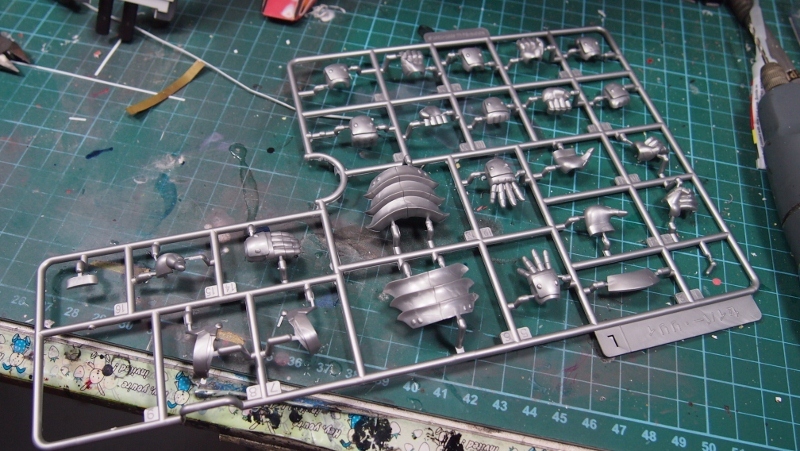 I'm looking forward to paint this. 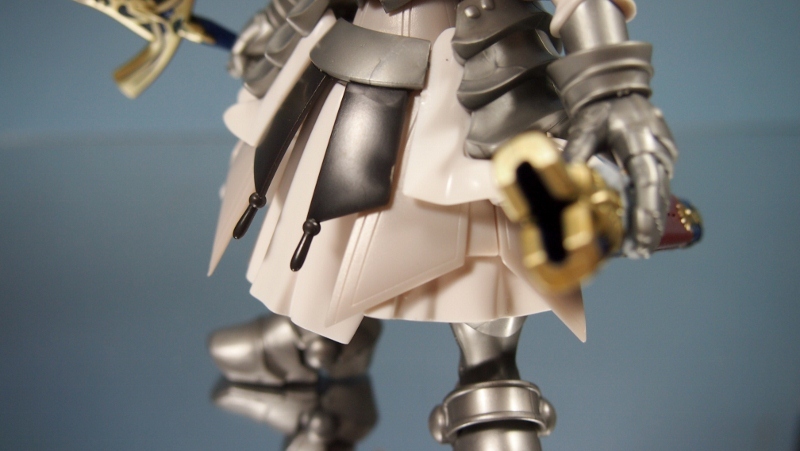 Shinny armors will be my preference and also learning how to achieve that "fabric" feel.